How Many Hats Fit In a Political Ring? Similar to the number of possible presidential personalities that have engulfed America’s upcoming election, the election of 1824 has been commonly viewed as an interesting battle of wills involving the likes of John Quincy Adams, Andrew Jackson, Henry Clay, John C. Calhoun, and William H. Crawford, and establishing Old Hickory as the people’s choice–yet, through “bargain and corruption,” deprived him of the presidency. 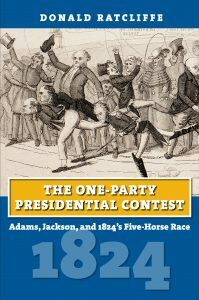 In “The One-Party Presidential Contest,” Donald Ratcliffe reveals that Jackson was not the most popular candidate and the corrupt bargaining was a myth. The election saw the final disruption of both the dominant Democratic Republican Party and the dying Federalist Party, and the creation of new political formations that would slowly evolve into the Democratic and National Republicans (later Whig) Parties—thus bringing about arguably the greatest voter realignment in US history. Bringing to bear over 35 years of research, Ratcliffe describes how loyal Democratic Republicans tried to control the election but failed, as five of their party colleagues persisted in competing, in novel ways, until the contest had to be decided in the House of Representatives. Initially a struggle between personalities, the election evolved into a fight to control future policy, with large consequences for future presidential politics. 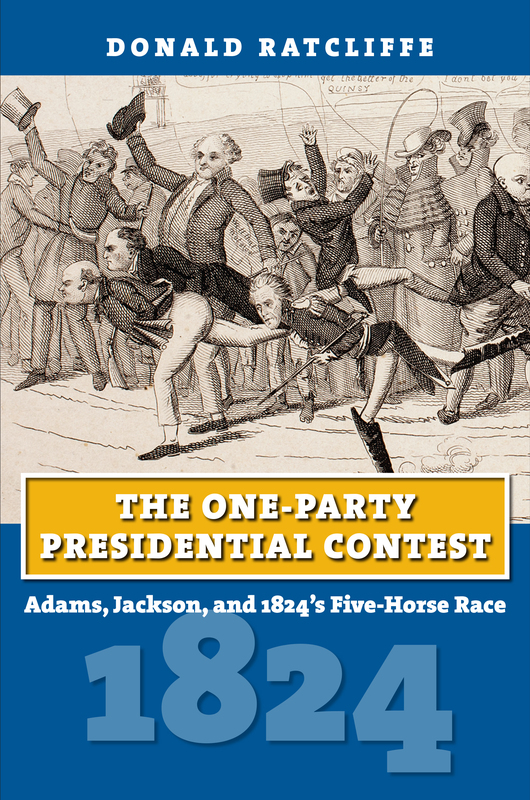 The One-Party Presidential Contest offers a nuanced account of the proceedings, one that balances the undisciplined conflict of personal ambitions with the issues, principles, and prejudices that swirled around the election. In this book we clearly see, perhaps for the first time, how the election of 1824 revealed fracture lines within the young republic—and created others that would forever change the course of American politics. 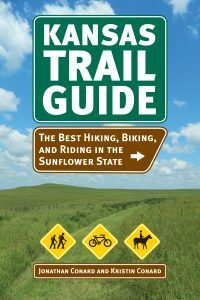 “American Burke” author Greg Weiner discusses Ta-Nehisi Coates’ “decision to use Moynihan as the literary framework . . . for his powerful investigation into what he aptly calls America’s ‘carceral state. 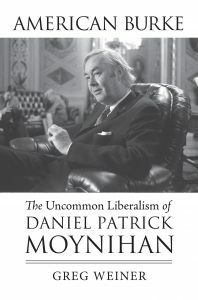 '” Weiner explaines that Coates, “does not impute that state to Moynihan, but his association of the topics has encouraged others to do so.” In an editorial piece for The Huffington Post, Weiner makes a compelling argument for Moynihan’s exoneration versus excoriation. For Civil War historians and Ken Burns fans, PBS recently rebroadcast The Civil War to coincide with the 25th anniversary of the series’ initial broadcast in September 1990. For further reading, UPK offers “A Rebel War Clerk’s Diary” by J.B. Jones, Edited by James L. Robertson Jr. as a two volume set. Amidst the vast literature of the Civil War, one of the most significant and enlightening documents remains largely unknown. 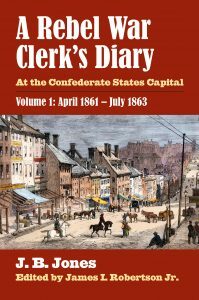 A day-by-day, uninterrupted, four-year chronicle by a mature, keenly observant clerk in the War Department of the Confederacy, the wartime diary of John Beauchamp Jones was first published in two volumes of small type in 1866. Over the years, the diary was republished three more times—but never with an index or an editorial apparatus to guide a reader through the extraordinary mass of information it contained. Published here with an authoritative editorial framework, including an extensive introduction and endnotes, this unique record of the Civil War serves as one of the best basic reference tools in Civil War history. A Maryland journalist/novelist who went south at the outbreak of the war, Jones took a job as a senior clerk in the Confederate War Department, where he remained to the end, a constant observer of men and events in Richmond, the heart of the Confederacy and the principal target of Union military might. As a high-level clerk at the center of military planning, Jones had an extraordinary perspective on the Southern nation in action—and nothing escaped his attention. 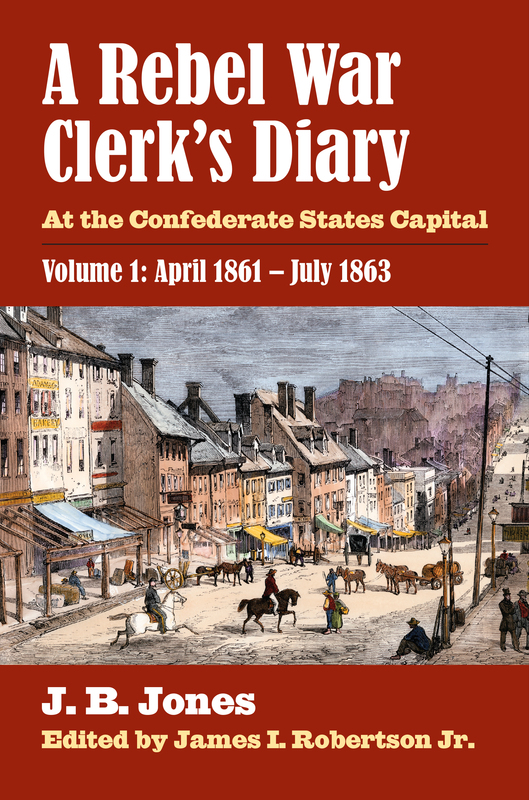 Confidential files, command-level conversations, official correspondence, revelations, rumors, statistics, weather reports, and personal opinions: all manner of material, found nowhere else in Civil War literature, made its meticulous way into the diary. 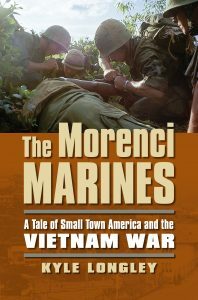 Jones quotes scores of dispatches and reports by both military and civilian authorities, including letters from Robert E. Lee never printed elsewhere, providing an invaluable record of documents that would later find their way into print only in edited form. His notes on such ephemera as weather and prices create a backdrop for the military movements and political maneuverings he describes, all with the judicious eye of a seasoned writer and observer of southern life. James I. Robertson Jr., provides introductions to each volume, over 2,700 endnotes that identify, clarify, and expand on Joness material, and a first ever index which makes Jones’s unique insights and observations accessible to interested readers, who will find in the pages of “A Rebel War Clerk’s Diary“ one of the most complete and richly textured accounts of the Civil War ever to be composed. 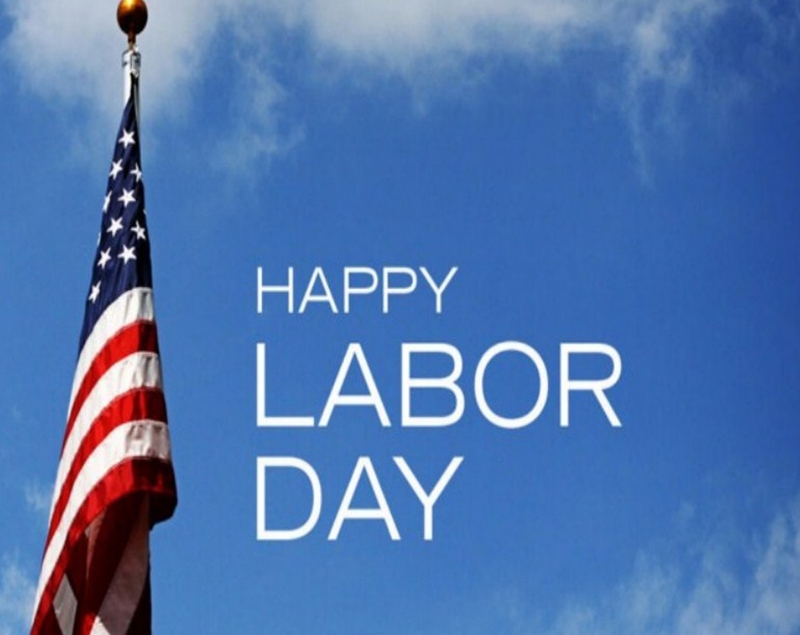 To a remarkable extent, American politics has always been thoughtful and American thought has always been political. 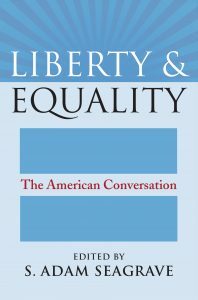 In the pages of S. Adam Seagrave’s “Liberty & Equality: The American Conversation,” we see how some of our greatest minds have grappled with the issues of liberty and equality: Tocqueville and Jefferson, Alexander Hamilton as Publius in The Federalist, James Madison, George Washington, William Lloyd Garrison, Frederick Douglass, Abraham Lincoln debating Stephen Douglas, and Franklin D. Roosevelt. 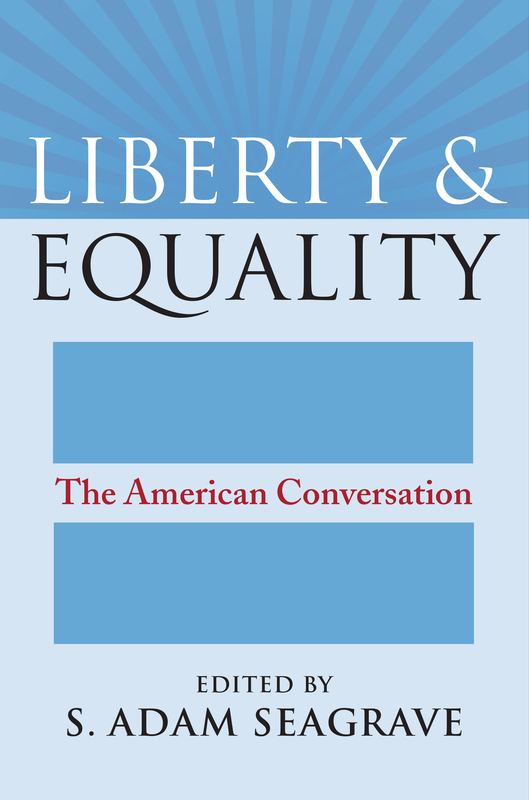 In essays responding to these primary sources, some of today’s finest scholars take up topics critical to the American experiment in liberal democracy–political inequality, federalism, the separation of powers, the relationship between religion and politics, the history of slavery and the legacy of racism. Together these essays and sources help to clarify the character, content, and significance of American political thought taken as a whole. 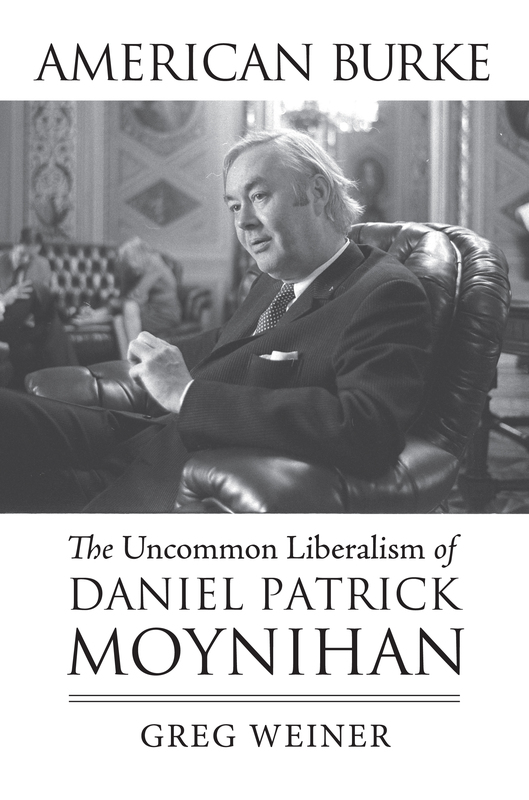 They illuminate and continue the conversation that has animated and distinguished the American political tradition from the beginning—and, hopefully, better equip readers to contribute to that conversation. Pr esident Obama’s decision to rename Mount McKinley in Alaska by its Native American name Denali has caused a predictable flap. 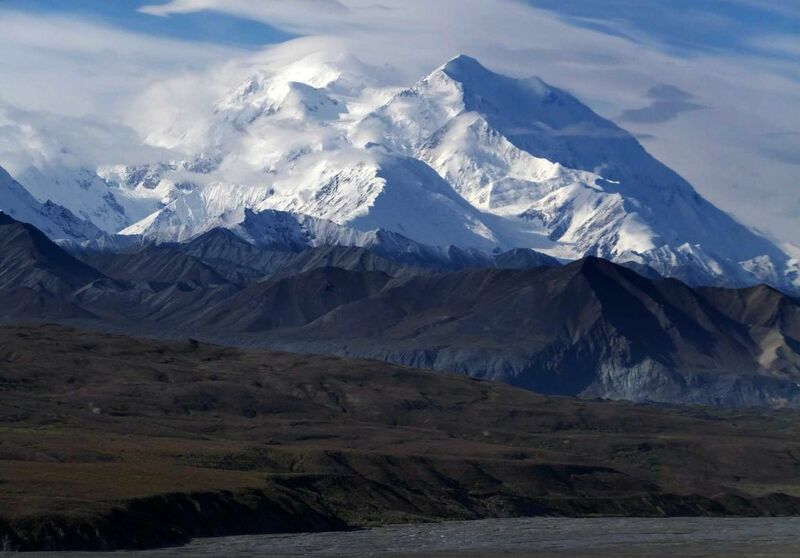 Ohio politicians, always concerned to safeguard William McKinley’s standing, have been especially outraged that the highest peak in North America, so long named after a president from their state, now will go by the name that most Alaskans use when they refer to the mountain. Ohio claims many presidents, but few of distinction. What is less often acknowledged is that the name Mount McKinley first was attached to the mountain in 1896 when a prospector and a Republican named William Dickey emerged from the wilderness to learn that the Republican National Convention had just nominated William McKinley for president on a platform that endorsed the gold standard for the nation’s currency. Following McKinley’s selection, the Democrats selected William Jennings Bryan as their candidate, pledged to inflate the currency by the free coinage of silver into money. What people at the time called “the Battle of the Standards” was on and McKinley and the GOP won. The name for the mountain stuck. Mount McKinley was not officially designated while its namesake was president. Nor was it so labeled by the government, after McKinley was shot and later died in September 1901, as a memorial to the martyred chief executive. Sixteen years later, when Woodrow Wilson was president, the Mount McKinley National Park was established. By then McKinley’s historical reputation was in eclipse after the presidencies of Theodore Roosevelt and William Howard Taft. From contemporary news accounts in 1917, the name Mount McKinley was taken as a given, and Native American sensibilities were not considered in that racist era. Memorializing the fallen president was not a consideration. The major element in creating the national park in 1917 was to protect endangered native wildlife at the behest of hunting advocates in the conservationist Boone and Crockett Club, not to honor McKinley. Compared with the more flamboyant Roosevelt, McKinley seemed cautious, understated, and a little dull. He never pounded his chest or proclaimed his own greatness. His personal secretary, George B. Cortelyou, gave regular briefings to the press and saw to the needs of the reporters who covered the president. McKinley gave no public interviews and could not be quoted directly. He was a master of the timely leak about his intentions. By the time his second term began in 1901 there were complaints that too much power had accrued to the White House. One reporter said: “the power originally vested in the executive alone has increased to an extent of which the framers of the Constitution had no prophetic vision.” McKinley was shot and died in September 1901, a celebrity president took over, and the innovative administration faded into history. That would not have surprised the modest, unassuming McKinley. 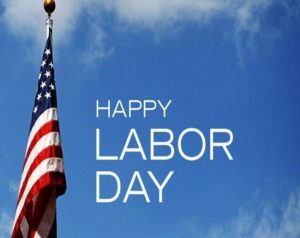 As he told Cortelyou in 1899, “That’s all a man can hope for during his lifetime–to set an example-and when he is dead, to be an inspiration to history.” National shame over the war with Spain in 1898 and the subsequent Philippine Insurrection eroded McKinley’s historical importance among presidents. Mount McKinley was never a memorial to a slain president. The name had partisan roots before McKinley ever gained the White House. 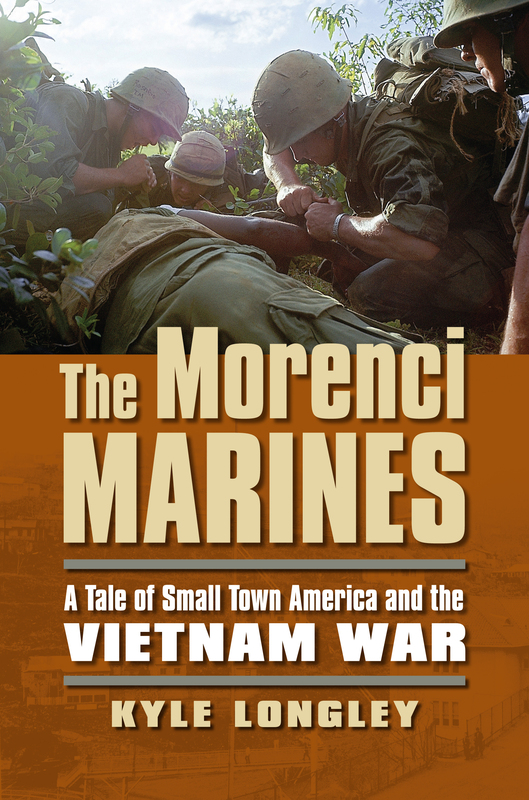 Subsequent use of the title was detached from the substance of McKinley’s career. Ohio politicians should be content with the revived reputation of their native son. He is more than getting his due from the historical profession as his rise in esteem attests. While we can never know what McKinley himself would have thought about Mount McKinley reverting to Denali, a likely assumption is that he would view the change with the same balanced perspective that he brought to the art of presidential leadership. -Written by Lewis L. Gould, Visiting Distinguished Professor of History at Monmouth College and author of “The Presidency of William McKinley” and “The Spanish-American War and President McKinley.” Mr. Gould has recently been interviewed by The Washington Post.